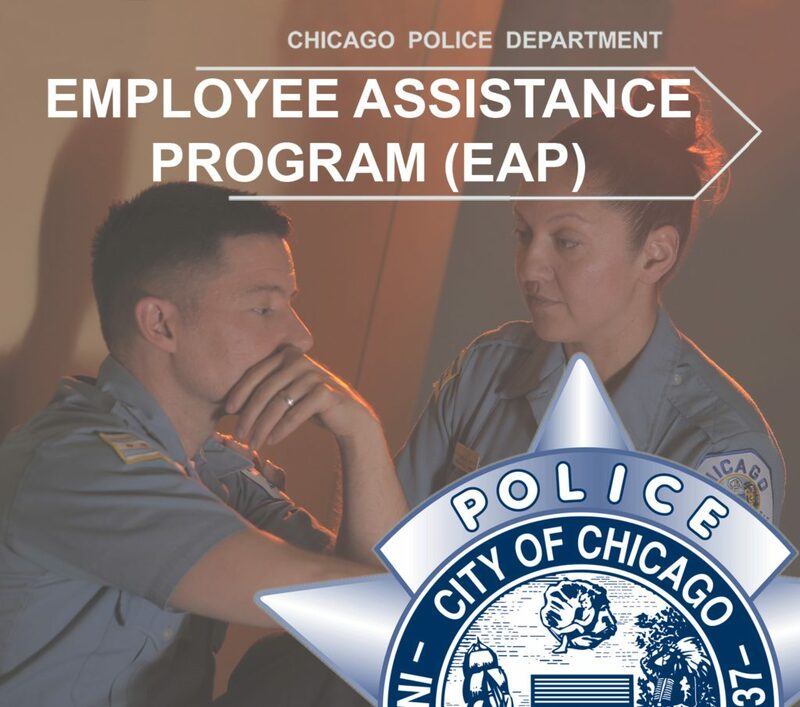 The Professional Counseling Division/EAP offers a Divorce Support Group for sworn and civilian members of the Chicago Police Department. The weekly meetings will start back on Wednesday, 03 April 2019 from 1030-1130 hours, and will be held at the EAP office located at 1759 W. Adams. If you are interested in attending or have questions, contact Beckie Fischer at (312) 743-0378 or beckie.fischer@chicagopolice.org.